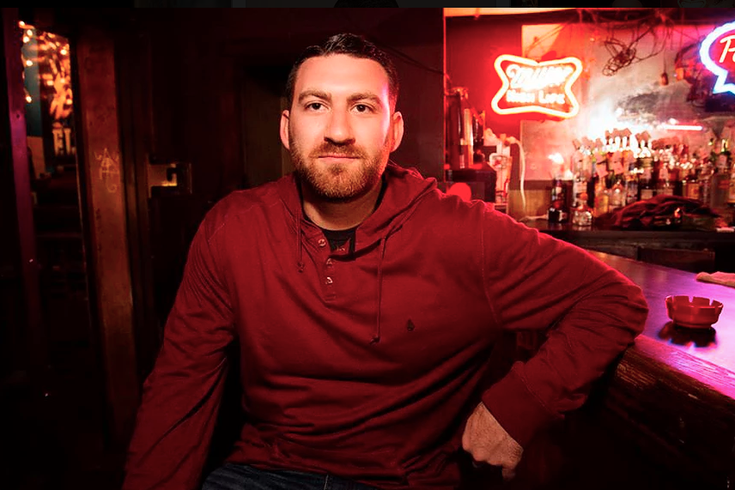 Is Noah Gardenswartz standup comedy’s Next Big Thing? One of the greatest joys of my misspent life in entertainment journalism has been the opportunity to discover, and help spread the word about, standup comedians who impress me well before they explode on the mainstream pop culture landscape. Immodest though I may be, I can proudly point to Jerry Seinfeld and Ray Romano as two such artists I predicted in print would be stars when few outside of their immediate families and New York City comedy club denizens even knew their names. 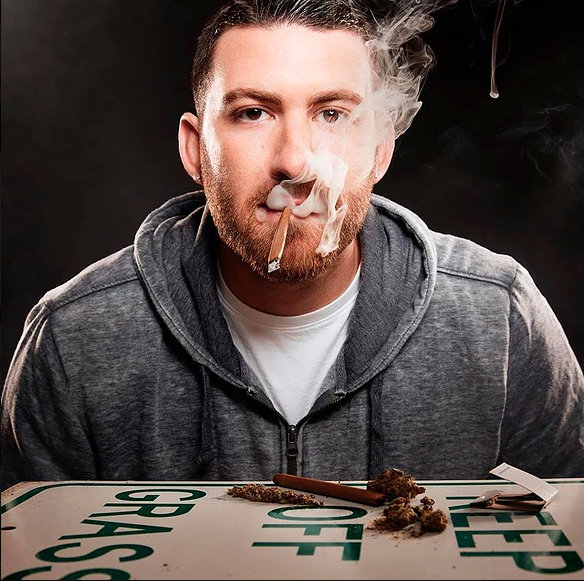 Gardenswartz, who hails from Atlanta, is extremely bright and clever, and edgy enough to play to the pop-culture zeitgeist without ever abdicating his primary (make that only) responsibility: saying genuinely funny things. Of course, words on a screen can’t come close to adequately conveying standup humor; delivery is at least as important as content. And while Gardenswartz, who has a hulking physical presence and bears a slight facial resemblance to Jimmy Kimmel, isn’t quite as slick as say, Seinfeld, or bad-taste avatar Anthony Jeselnik, he certainly gets the job done. While I certainly enjoyed last Friday’s set by Canadian YouTube sensation "Walk Off the Earth," whose energetic, loopy set was most entertaining, my number-one takeaway from the gig is that the Event Center at SugarHouse is a pretty cool place to see a show. The very definition of “intimate,” with its low ceiling and 600-capacity seating, the Event Center offers a great concert-going experience thanks to near-perfect acoustics. That the temporary seating is not tiered is a bit of a drawback. But at shows such as Friday’s, when the audience mostly stood, that issue is rendered irrelevant for fans. A bonus (for some of us, at least): The casino’s state-of-the-art poker room is a stairway’s walk away on the first level. Chuck Darrow is a veteran entertainment columnist and critic. Listen to “That’s Show Biz with Chuck Darrow” 3 p.m. Tuesdays on WWDB-AM (860), 104.9 FM, WWDBAM.com, iTunes, iHeartRadio, and TuneInRadio.